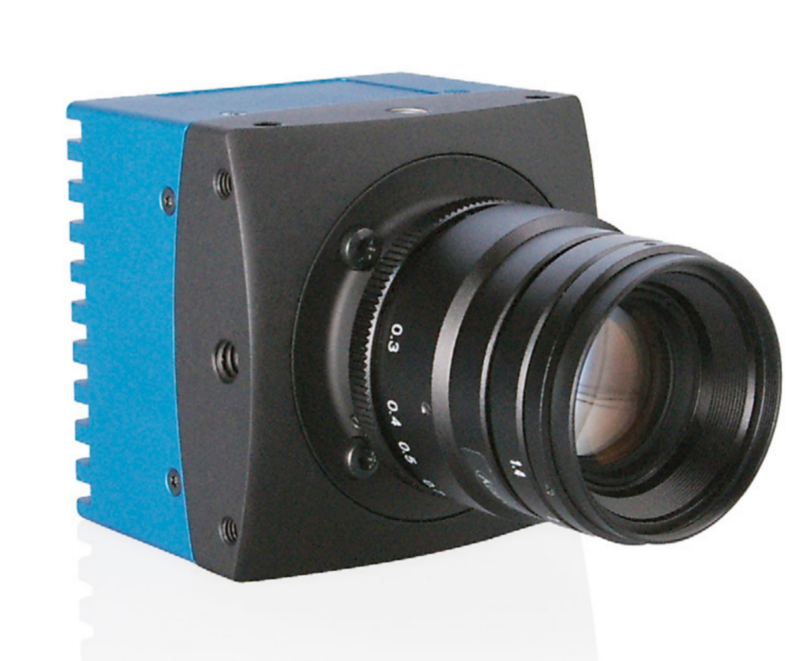 MIKROTRON‘s machine vision cameras are used wherever high-speed processes in the millisecond range call for frame rates of several 1,000 images per second. For tasks requiring high resolution images, our cameras deliver speeds of several 100 frames per second. Applications are various. The high-speed cameras are used to ensure correct filling of syringes – an event lasting only 50 milliseconds. They deliver image data of wheel motion for tire testing purposes – even at speeds of 250 km/h. They capture entire PCBs for automatic inspection of all components – at 25 megapixel reolution and 800 frames per second only one camera is needed for the task. 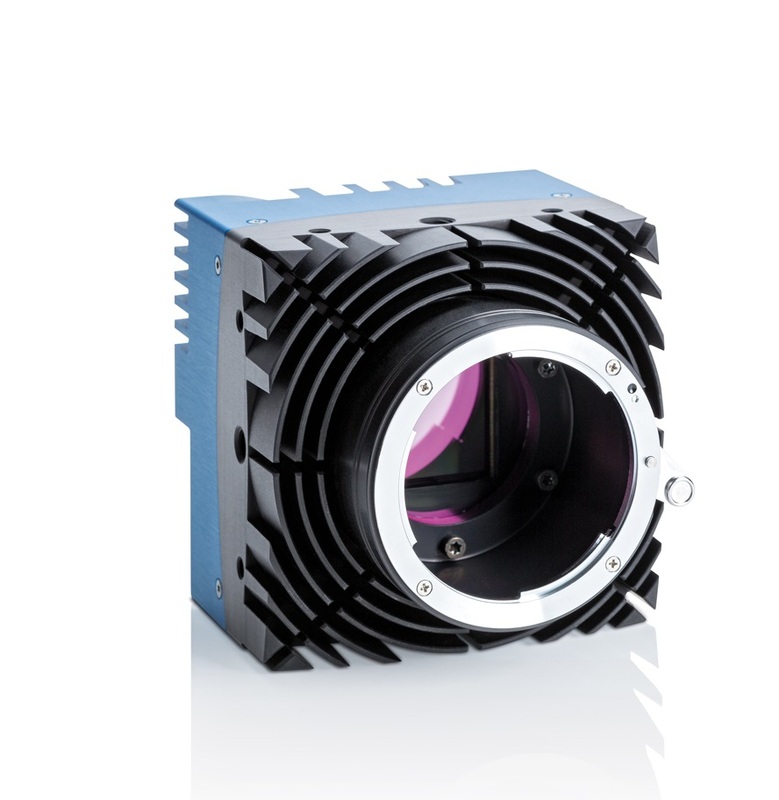 Our customers use MIKROTRON Machine Vision cameras in all segments of industrial development and production, in research and natural sciences as well as in sports analysis. 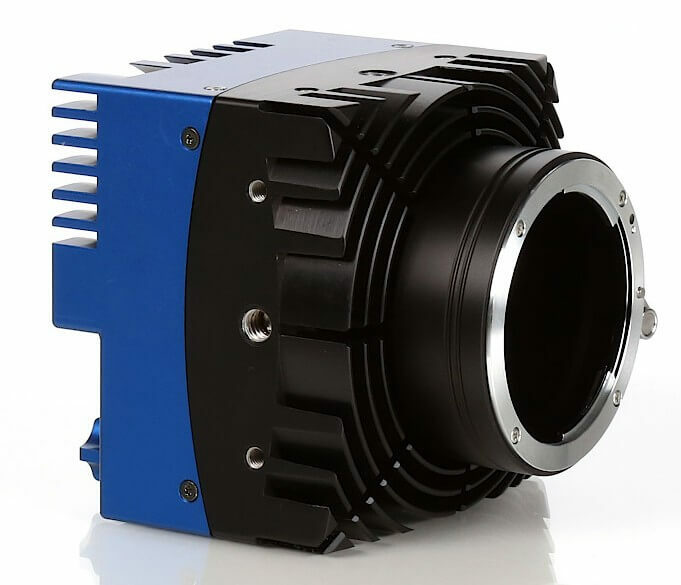 MIKROTRON is a renowned manufacturer of small and especially robust high-speed cameras on the international market of industrial image processing. The digital high-speed cameras have excellent technical characteristics, e.g. with regard to resolution and photo sensitivity, and are being used for industrial and scientific applications, as well as in sports analysis, advertisements or documentaries. 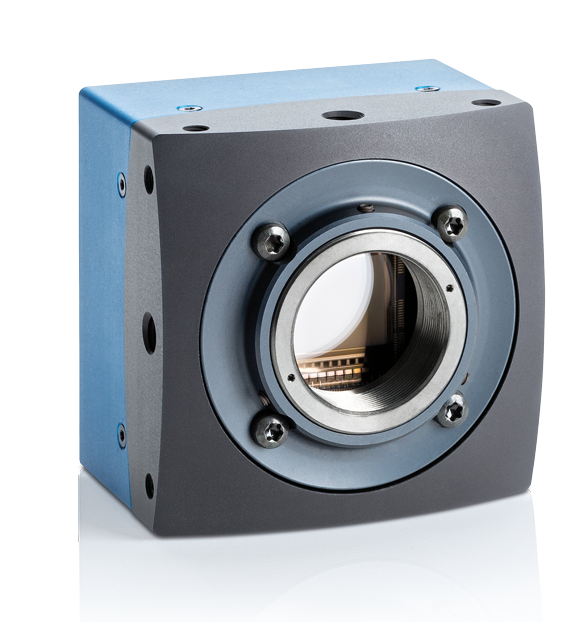 The conception of MIKROTRON high-speed cameras with CameraLink® interface is mainly targeted to various industrial applications. 32 frames per second at 5,120 x 5,120 pixel resolution. With an extraordinary photo-sensitivity of 5.8 V/lux*s @550nm this high-speed CMOS camera delivers high-contrast images even in low-light conditions. 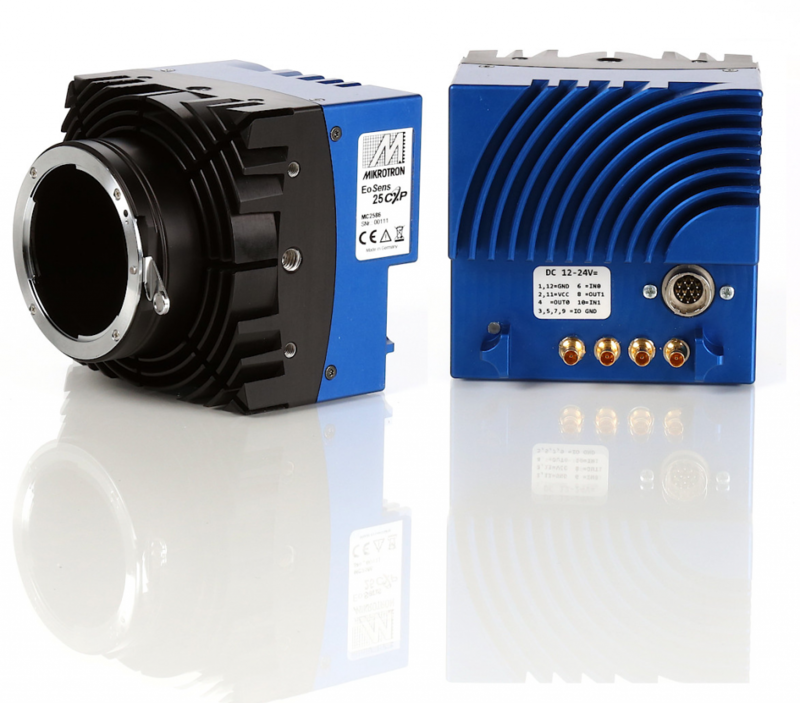 Using Gigabit Ethernet and GigE Vision standards MIKROTRON high-speed cameras can be integrated into already existing system without any complication. Even complex installations with several cameras are easy to be realized. 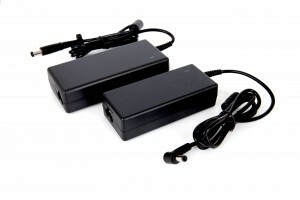 Uniforce Sales and Engineering is an authorized distributor of Mikrotron products.